Dye Easter Eggs The Natural Way! Dyeing Easter eggs is a fun tradition that’s been around for centuries. 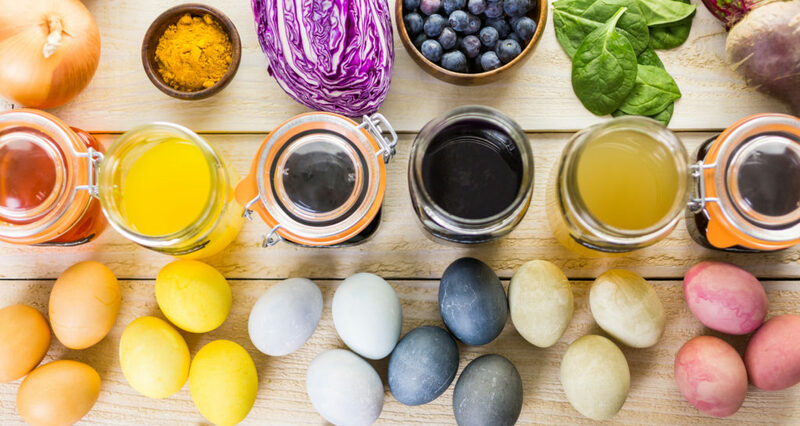 So, how did our ancestors make all of those bright colors back before commercial egg dyes were sold in stores every spring? They used natural Easter egg dye colors.